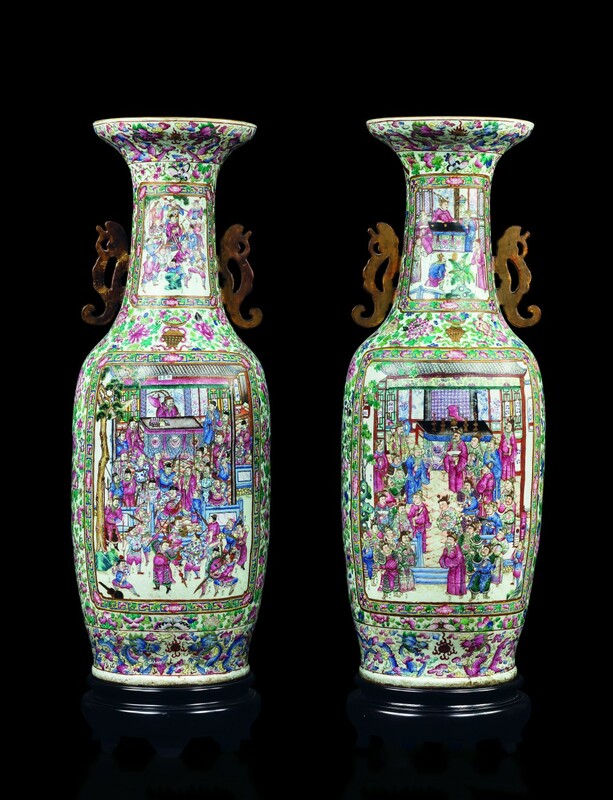 Chinese vases never fall out of fashion, do they? 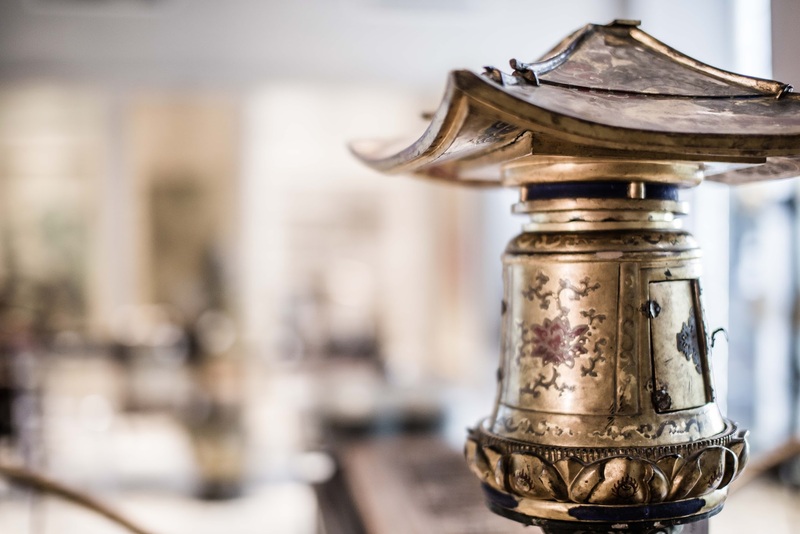 On 6 and 7 June, a carefully curated selection of Asian fine art objects will go under the hammer in Cambi’s new Milan auction room. 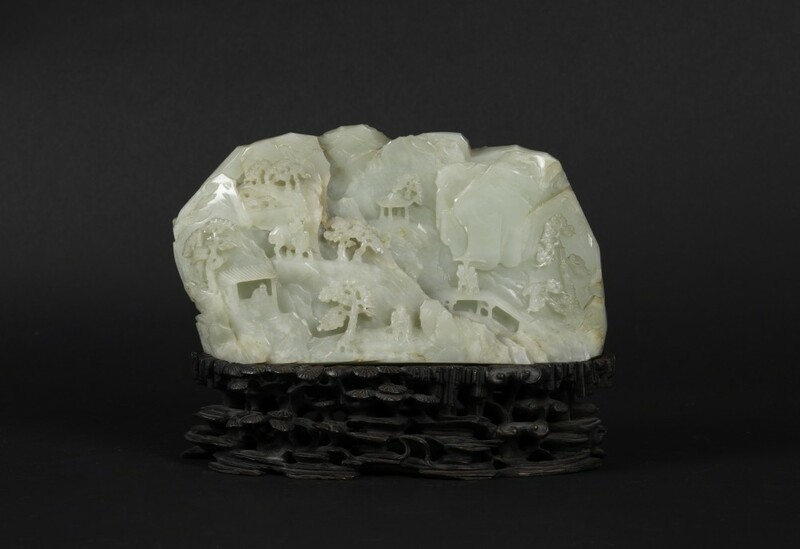 More than 600 lots made of porcelain, jade, corals as well as paintings and furniture will be on display. 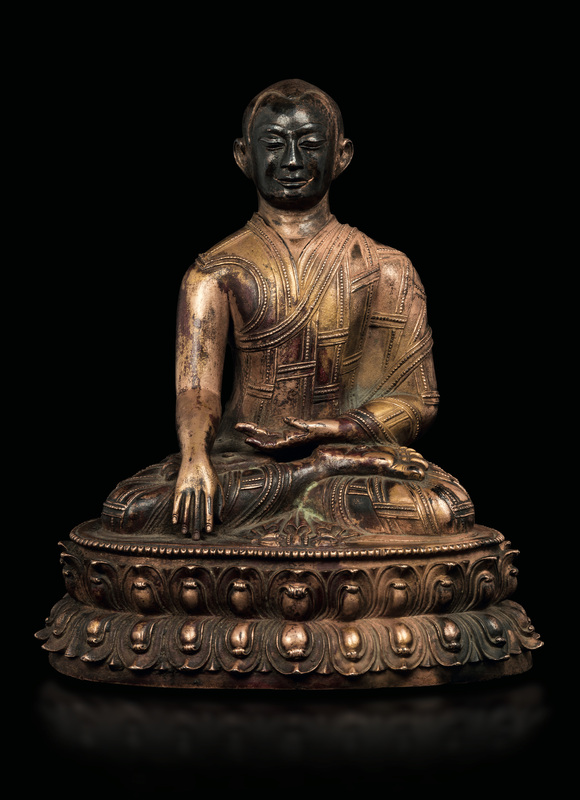 An important imperial figure of Lama seated on a double lotus flower in gilt bronze, Tibet, 13th century. Courtesy Cambi. And there’s even more! 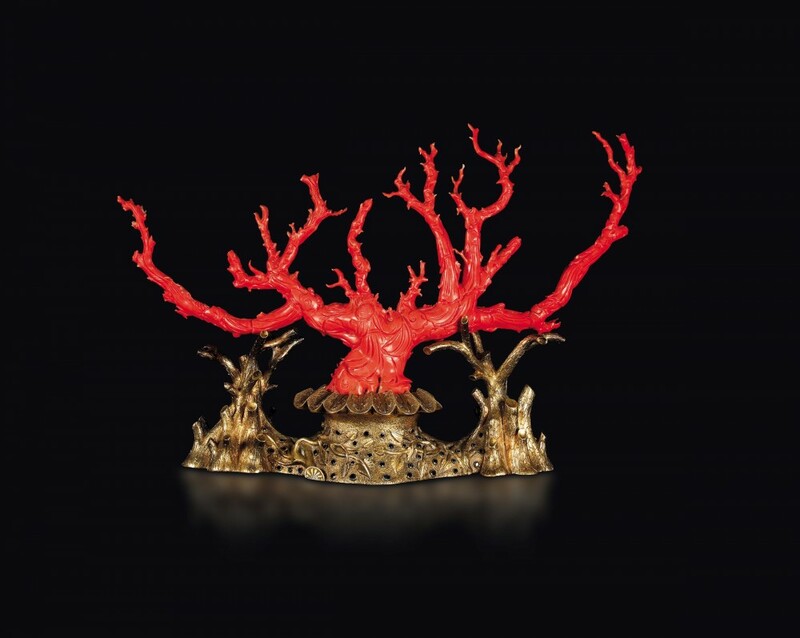 A special catalogue, The Art of Himalayan and Chinese Bronze, will be dedicated to the important collection of bronze Tibetan sculptures from Italian owners (sale on 7 June). 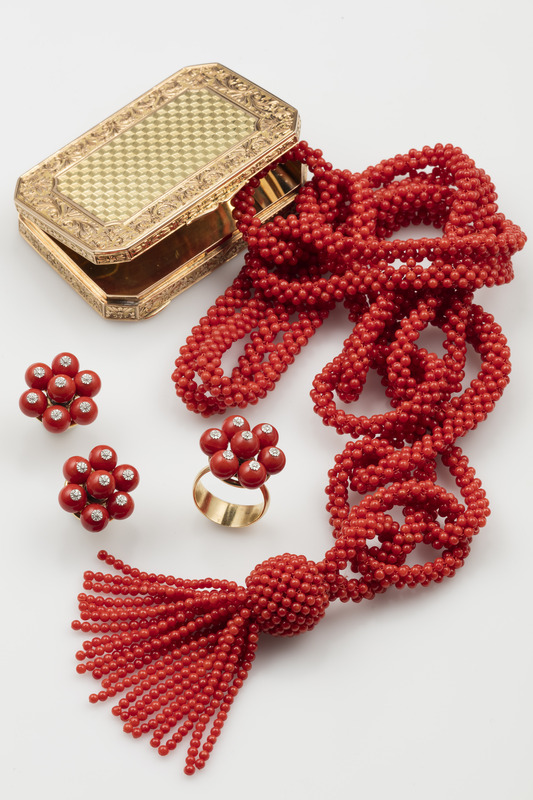 And as is now customary at Cambi, the same day will also see a lovely sale of jewels made of corals.